Lighting is an essential component of life. Light actively affects us 24 hours a day, whether it is in our emotional well-being, in our health, in design, in nature, or for our safety. Westview works hard to provide our customers with the latest technologies in lighting. 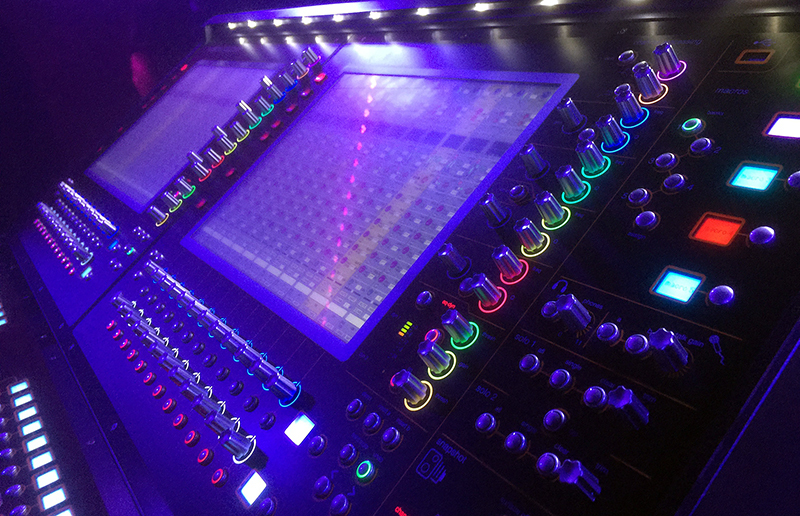 This includes fixtures, sources, and lighting controls systems. 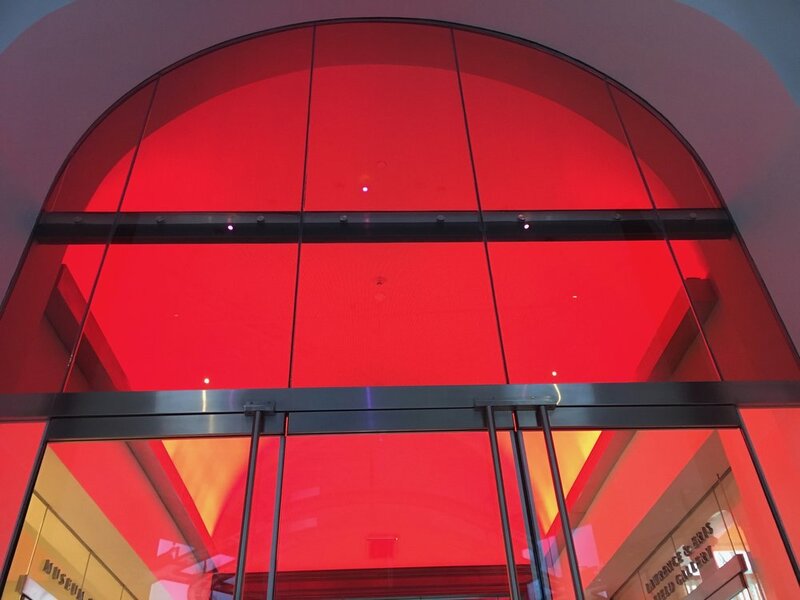 We understand that proper lighting functions as a system and interacts with the environment fluidly no matter the size of the project. Every day we work on different lighting projects whether it be theatrical, exterior, themed, architectural, accent, show, or kinetic. 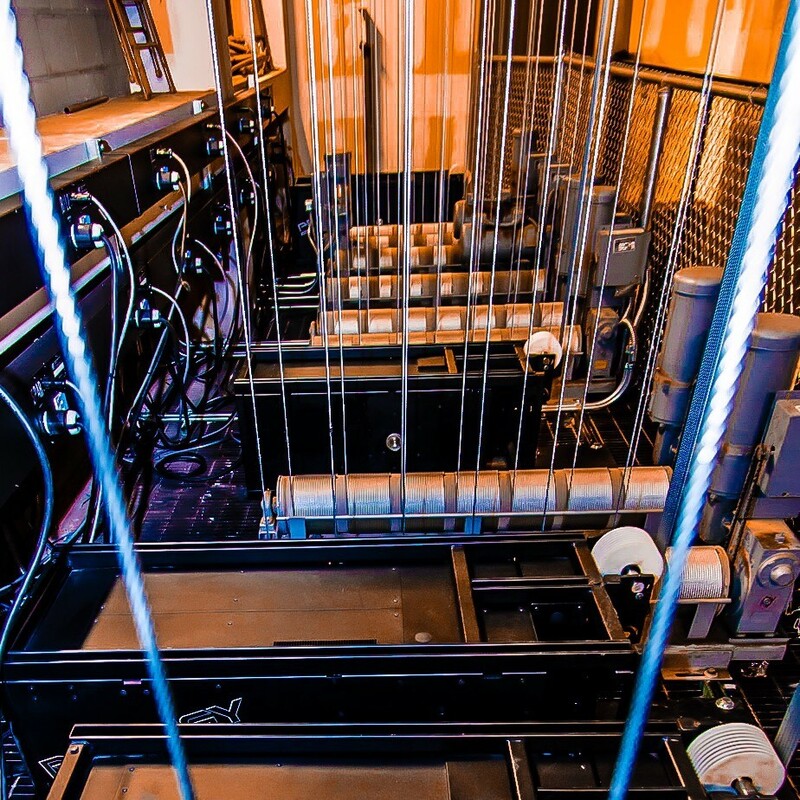 Westview is a premiere industry expert at rigging and motion control systems. We manage rigging systems from simple package hoists to multi-set counterweight systems and motorized line-sets to full stage automation. At Westview we excel in theatrical, architectural, and arena rigging, whether it be from theatrical rigging above a stage to kinetic sculpture movement in a resort or casino. We also perform extensive screen and display system installations in performing arts centers, convention centers, and hotel conference venues. Safety is a top priority, which is why we dispatch ETCP-certified riggers on all of our rigging projects to ensure a safe and professional installation. Westview knows that audio visual (A/V) integration is important to a well-rounded facility and we are experts on sound and video components. 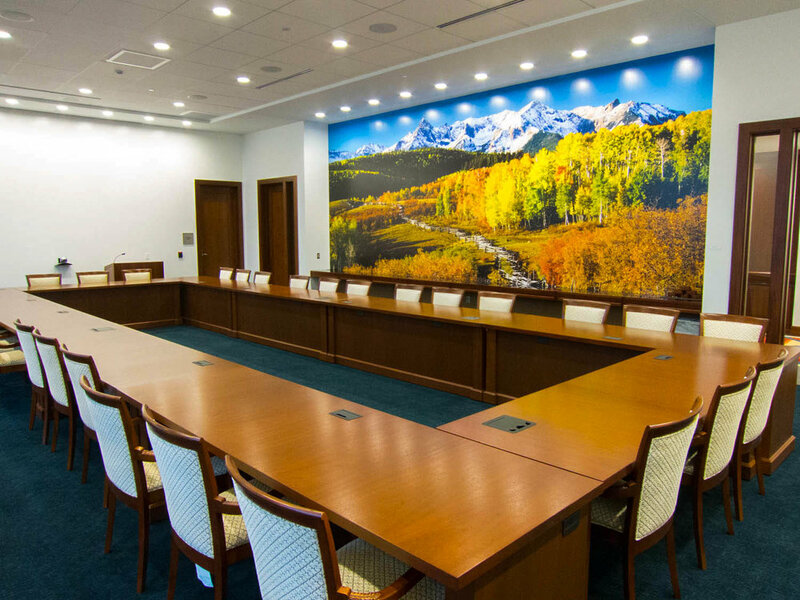 We have the expertise to incorporate from simple paging systems to large scale sound reinforcement packages, and small teleconference rooms to large multi-projector display systems. Our media team will also ensure you have engaging content to display after the installation is complete. Westview has a great understanding of adaptive technology needs, and is experienced in assistive listening systems as well as reflective captioning, ensuring not only compliance with ADA, but satisfaction and inclusion for all guests.